Quality transfer & chauffeur services. "We are providing a high quality service to local business and individuals since 1992." 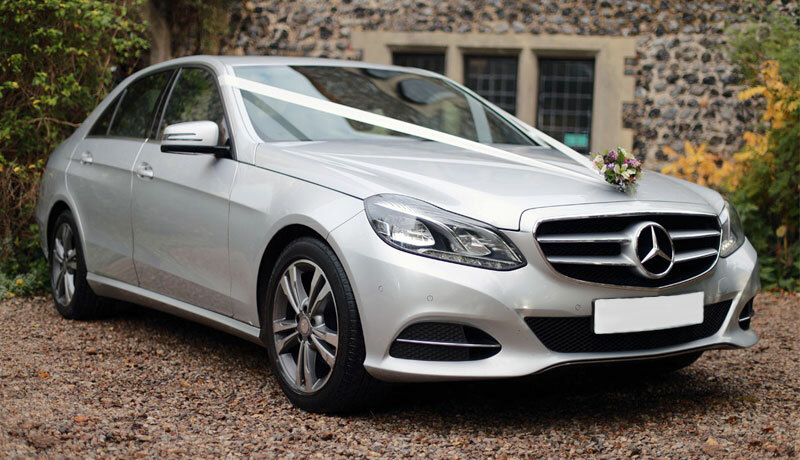 Brian’s Hire is an established chauffeur and private hire company. We are providing a high quality service to local business and individuals since 1992. We pride ourselves on our high standards and work hard to provide our clients with a reliable and efficient service. We believe it is the small things in the life that make a big difference. We check your booking twice and reconfirm details of every transfer with your dedicated driver. The result our drivers arrive 10 minutes early for Airport booking and 5 minutes early for local booking, driver knows exactly who is being met and where they are going. We host an exceptional fleet of vehicles including executive cars and MPV. Brian’s Hire can offer a range of vehicles for airport transfer. Whether you require a luxury executive car for business or a spacious people carrier for your family we can cater for your needs at a fixed price. We provide transport to all the major airport, seaports and anywhere in UK. All our drivers are licensed by local council and have undergone DBS (Formerly CRB Criminal Records Bureau) background check so you can have peace of mind that you in safe hands. You can now use our online booking form to make your airport transfer, wedding or business trip journey request online! We got over 18 years of experience in the chauffeur business and we specialise in Airport Transfers. We got over 18 years of experience in the chauffeur business and we specialise in Airport Transfers. 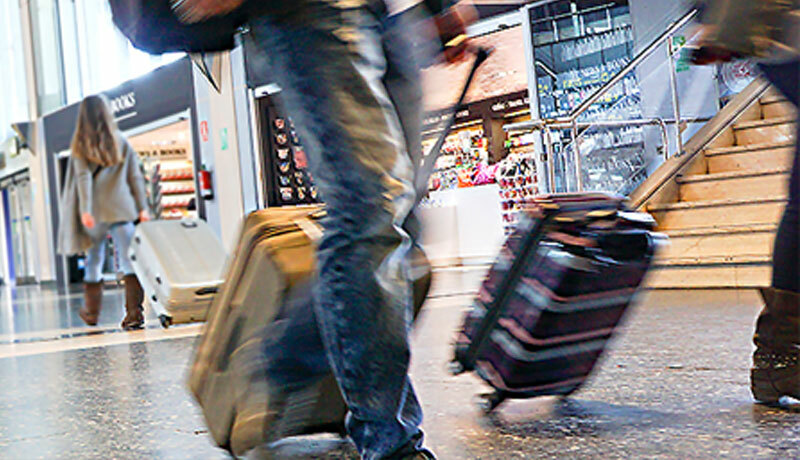 Going out on holiday or flying out on business, let us take the stress of your journey to and from the airport. We can offer a range of vehicles for the airport transfer. Brian's Hire offers a personal chauffeur service to drive you, your clients to and from their destination on time, comfort and style. 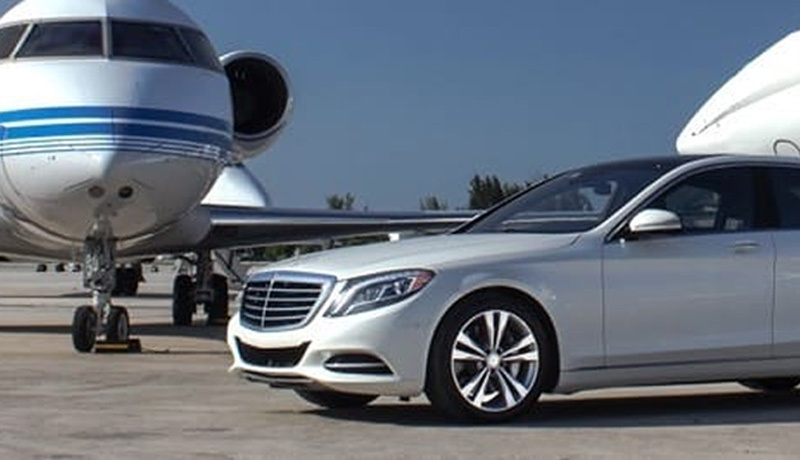 With our corporate chauffeur service you can relax in your own chauffeured car and let our chauffeur take care of your business travel for you. We have the experience, knowledge and professionalism to provide our clients with a cost-effective service. Don't worry about the driving, leave it to us. You can relax and focus on the things that matter to you.